Work for Valant Private Practice? Learning about Valant Private Practice? I love the organization. Scheduling and opening patient charts is easy and smooth. Applying payments are a breeze as well as looking at charges. I wish there was an easy way to set a timer on inactive patients for more than 18months. The ability to send text messages and call reminders. We benefit greatly from it. * We monitor all Valant Private Practice reviews to prevent fraudulent reviews and keep review quality high. We do not post reviews by company employees or direct competitors. Validated reviews require the user to submit a screenshot of the product containing their user ID, in order to verify a user is an actual user of the product. Hi there! 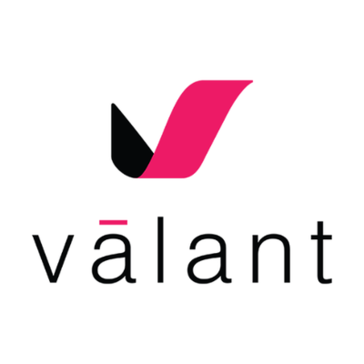 Are you looking to implement a solution like Valant Private Practice?